As seasonal Arctic ship traffic increases, bowhead whales are the marine mammals most vulnerable to potential disruption from more vessels in Alaska waters, according to a new study. 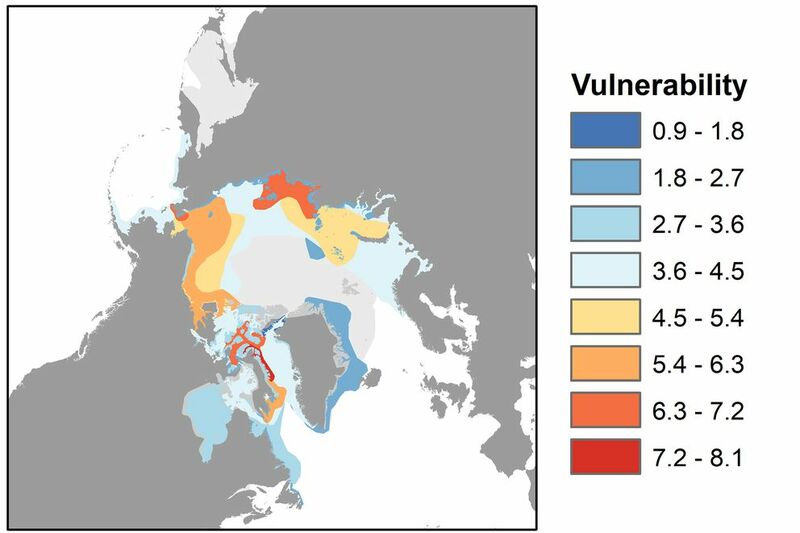 The study, from researchers at the University of Alaska Fairbanks and the University of Washington, is the first to assess the vulnerability of marine mammal species "that could encounter more vessels as the ice-free season expands in Arctic seas," according to a UAF blog post. The study was published this month in the Proceedings of the National Academy of Sciences journal. In the Arctic overall, researchers found that narwhals are most vulnerable to disruption. Ship traffic in Arctic waters — from tourism and freight — is projected to increase as sea ice recedes due to climate change, the blog post said. "Even going right over the North Pole may be passable within a matter of decades," Donna Hauser, a UAF researcher who worked on the study, said on the university's website. "It raises questions of how to allow economic development while also protecting Arctic marine species." 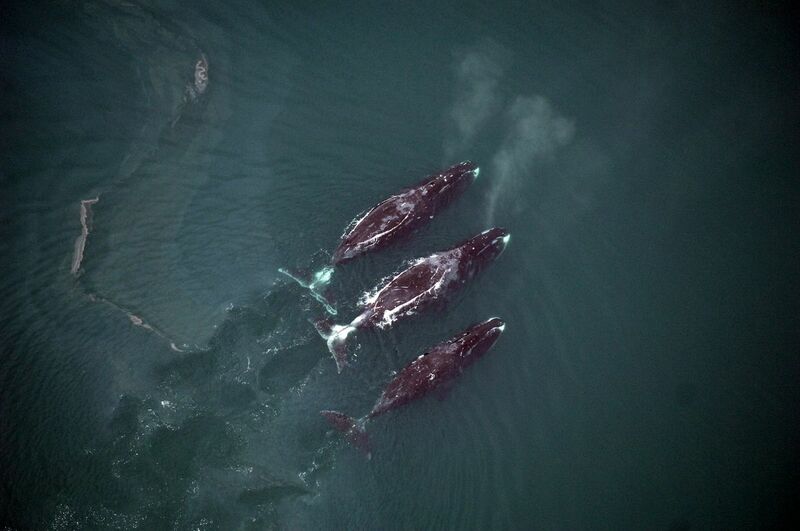 Because of their "surface-oriented behavior," size and speed, "bowhead whales are considered more sensitive to vessel strikes" than other Arctic marine mammals, the blog said. After bowheads, walruses — some of which live along shipping routes — and beluga whales would be the marine mammals most at risk for disruption in Alaska because of this traffic, the study found. Polar bears are the least vulnerable to vessel traffic, researchers found, because they're usually on land in September when Arctic seas have the most open water. They also don't rely on underwater sound to communicate and navigate, the post said. "Shipping in other seasons may have a greater impact on the species, and previous research suggests sea ice loss will affect polar bears in other ways," the blog said. There are also two areas the study found where animals and ships are most likely to cross paths and have a higher risk of conflict. One is the Bering Strait, and the other is Lancaster Sound in the Canadian territory of Nunavut. "These species are critical traditional resources for coastal Alaska communities," Hauser said in the post. "Increased vessel traffic in this region is just one of many significant recent changes that have the potential to impact marine mammals but also the people that rely on them." The potential for more marine traffic in Arctic waters is already showing up in Alaska. The Port of Nome, for instance, in recent years saw an uptick in both commercial and recreational vessels as sea ice melts. In 2016, a luxury cruise ship called Crystal Serenity made its way through the Northwest Passage on an Arctic route from Alaska to New York.